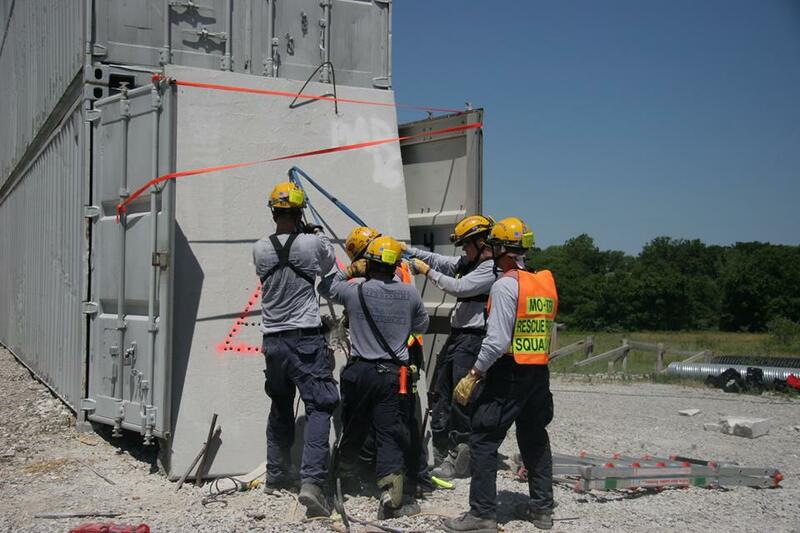 Missouri Task Force One (MOTF-1) is managed by the Boone County Fire Protection District. 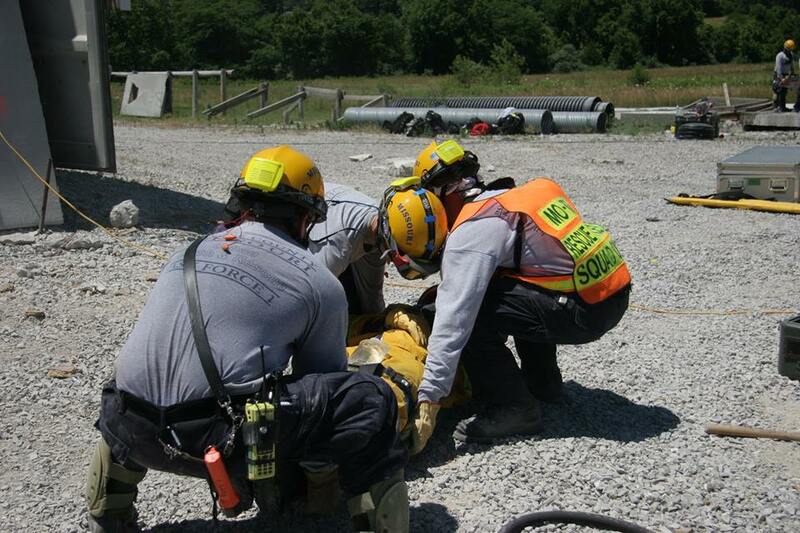 We are one of 28 Urban Search and Rescue teams in the United States. The Task Force is designed to assist the local emergency agencies facing a disaster response both in-state and out-of-state. 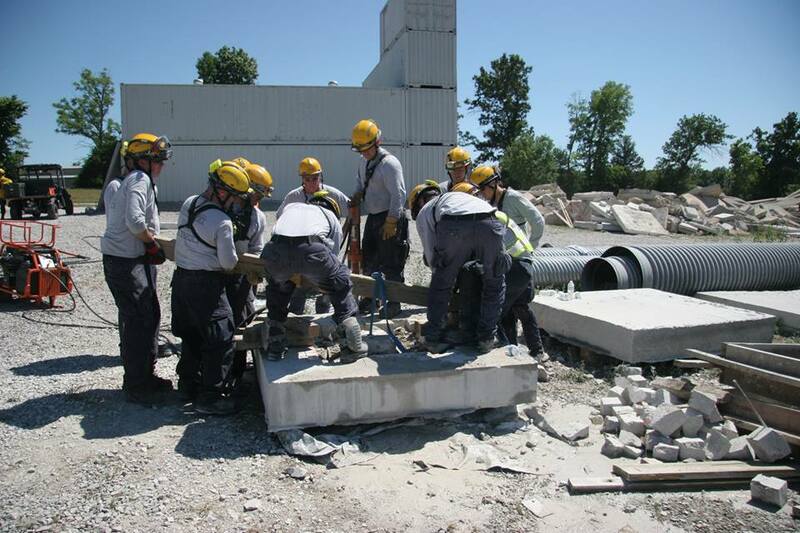 The Task Force supplements the local emergency response and does not command or control the incident. When the Task Force is deployed the team consists of 80 persons. To ensure 80 persons can deploy at any given time, federal requirements mandate that each position be staffed three deep. In total, 210 people are necessary to properly staff the Task Force. These persons fill 18 separate and distinct job functions ranging from canine search specialist to physicians to rescue specialists and heavy equipment operators. The Task Force is trained and equipped following the rigorous Federal Emergency Management Agency (FEMA) guidelines. The Task Force has more than 17,000 separate equipment items that are maintained in inventory and sent when the Task Force is deployed. Total equipment cache weight is in excess of 40,000 pounds that is designed to be self-sufficient for up to 72 hours.